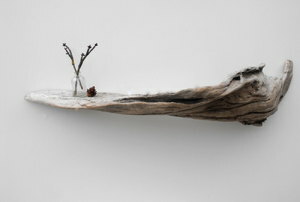 Driftwood décor items add a sense of warmth and peace to any space. These easy additions will take your entryway to the next level, making you even happier to be home. 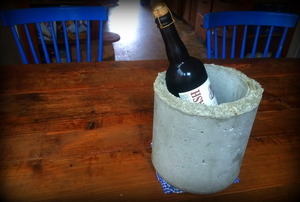 Start working with concrete and start saving your old jugs, cartons and styrofoam forms. 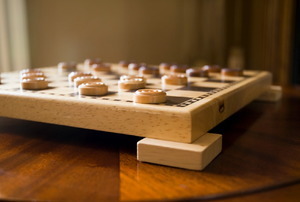 5 upgrades you WILL want. 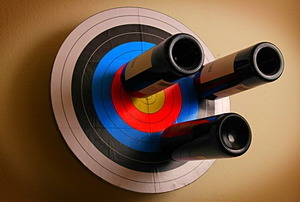 Hit the mark with this unique wine rack. 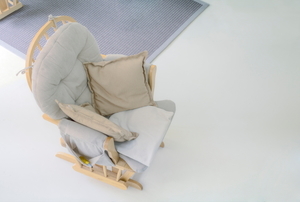 Rocking chair cushions are both easy and quick to make when following these six steps. Follow these steps to build a locking gun rack. Ceramic address plaques make a pleasing addition to your door way but how can you make one yourself? 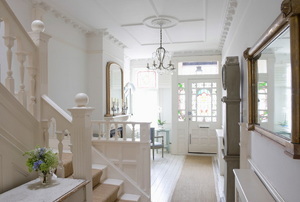 Your front door accessories can make a great difference to the way your home is perceived by visitors. Effective storage and easy access to your firearms can be easily obtained by making use of a gun rack. If you love hunting, a deer hoof gun rack is the perfect addition to your collection of game mounting. Bolting a gun cabinet to the floor is an extra step many gun owners can take to ensure additional safety. How many times have you seen pottery bowls in a store and thought that you could make them yourself?